Do you follow Ada Diamonds on Instagram? 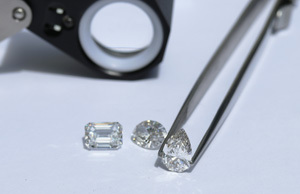 We share a daily dose of sparkle and the artistry of our custom made-to-order lab grown diamond engagement rings. Our Instagram followers had some clear favorites in 2018 in a wide range of shapes and styles! 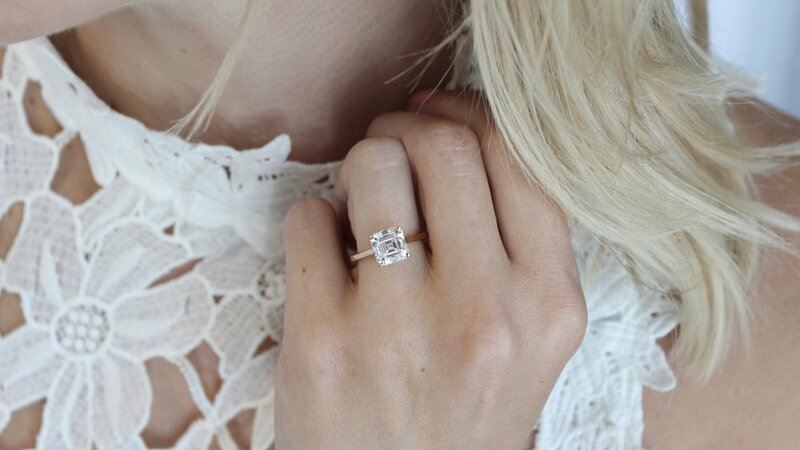 See below for our top 5 lab diamond engagement rings according to Instagram. See it on Instagram! 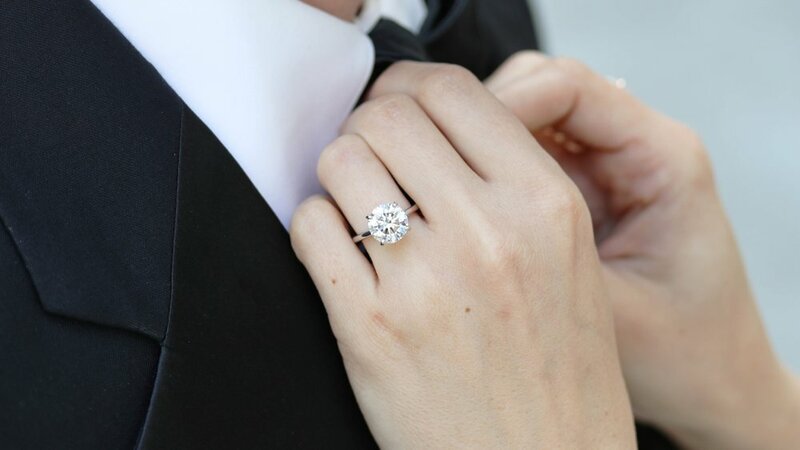 This platinum solitaire engagement ring features a 2.25 carat lab grown oval diamond in a tapered band setting.